When it comes to training, simulation and the ultimate experience, there's PTS and then there's everyone else. 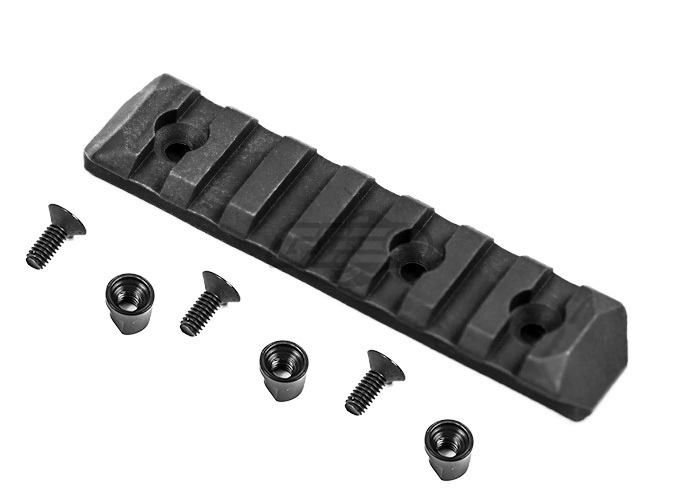 More than seven years ago, the PTS line was created to provide a real steel experience in an airsoft platform. And from that moment on, they've worked tirelessly to provide innovative engineering and design with everything we take on from airsoft guns to accessories, apparel and more. The end result is that every one of the brands offered through PTS is unmatched in quality and performance. It has to be to create the most authentic experience possible.Welcome to Professional Training & Simulation. 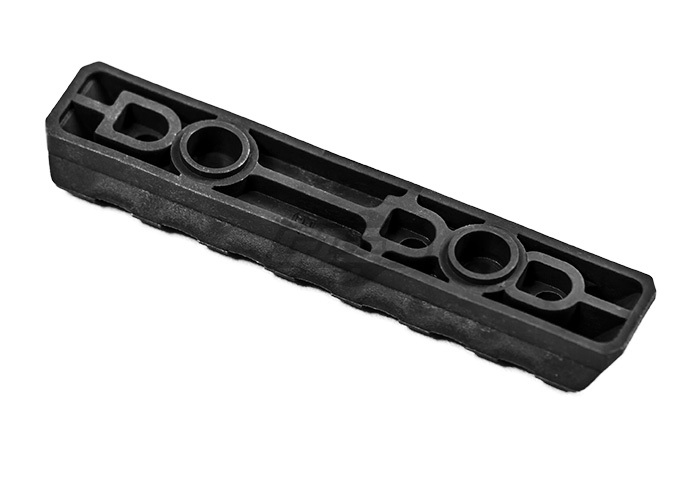 The PTS Polymer Rail Sections are lightweight low profile 1913 rail sections. The double chambered ends reduce snagging and makes for a comfortable grip. These modular rail sections allow you to put rails only where you need them, greatly cutting down on weight.